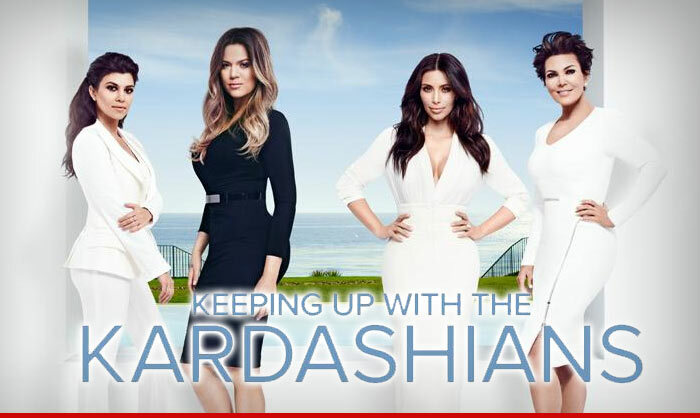 The Kardashian family will do something they've NEVER done before ... turn down promotion for their TV show. Family sources tell TMZ ... not a single Kardashian or Jenner will do press related to the premiere of "Keeping Up with the Kardashians" Season 10. The reasons we got are pretty obvious. They don't want to spill more details about Bruce's transition for several reasons. First, they want the reveal on THEIR show, which will absolutely address it. Also we're told Bruce is adamant that he wants to control his own story, which will be chronicled in a docuseries that will air as early as May, but only after the "Kardashians" finale airs. They don't have to keep quiet for long. "Keeping Up with the Kardashians" premieres this spring.